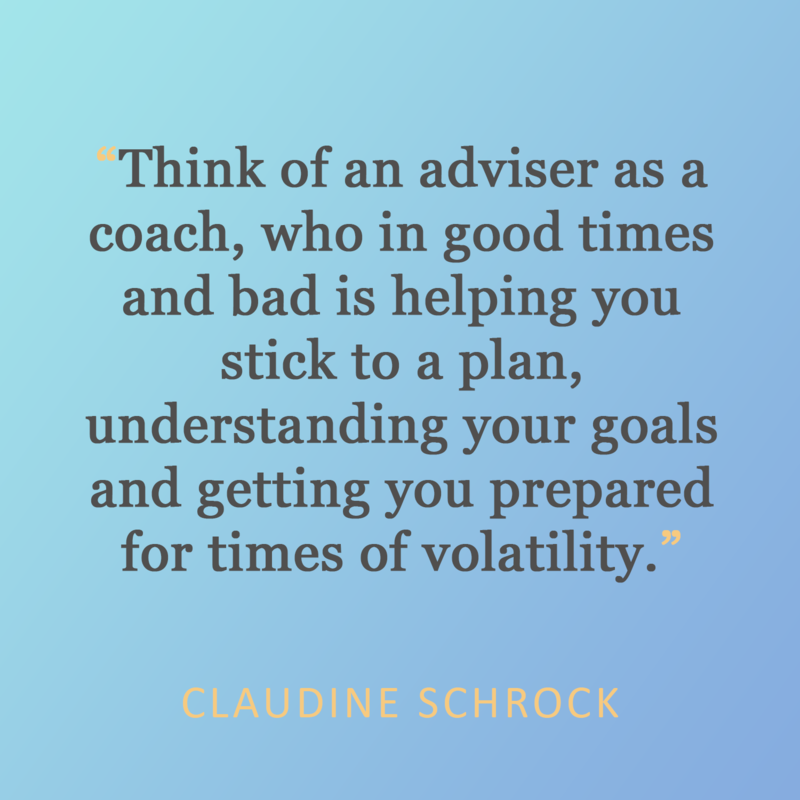 Market volatility can feel overwhelming and lead to bad decisions by do-it-yourself investors. When should you call in a pro? Click here to see the episode image.